The Low Shank, Zig Zag foot is designed to sew a wide range of stitches. The extra wide opening allows you to create zig zag stitches, decorative stitches, heirloom stitches, and stretch stitches. 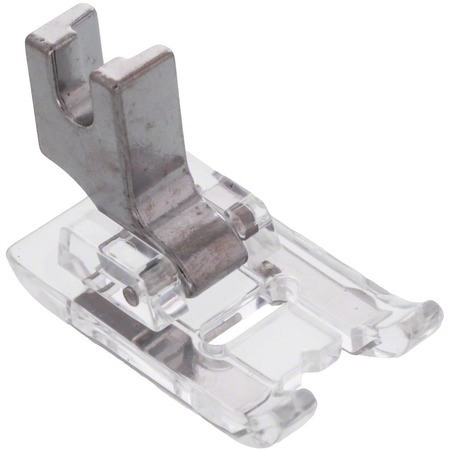 It's also great for your standard straight stitch, making this foot your go-to, all-purpose presser foot.